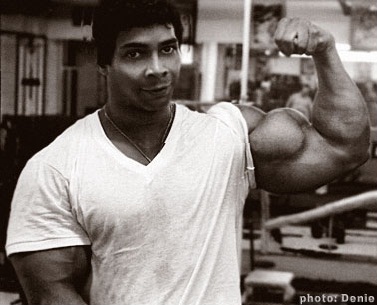 The talented bodybuilder Harold Poole was born on December 25, 1943 in Louisville, Kentucky. Harold was born just on the eve of Christmas, which was a real gift for parents. Harold grew up strong and strong. Already at school he began to show the makings of a future athlete when he became a defender in the American football team, took fourth place in wrestling competitions, and set a school record, running 440 yards in 50 seconds. Therefore, the young Harold could be called an absolutely sports guy. However, he still had one problem – a speech defect, which was so obvious that Harold even had to leave school in a secondary school and spend a year in a special medical boarding school. After staying in this institution, the problem of Poole practically disappeared, but some speech defects still remained with him to this day. All these years, Harold was very interested in athletics and everything that was associated with it. He daily pressed on the uneven bars and for a long time practiced on the crossbar. This favorably affected his shoulders and chest, which already at 16 years were much wider than that of his peers. In 1960, at the age of 16 Harold Poole learns about the amateur bodybuilding contest Mr. America. 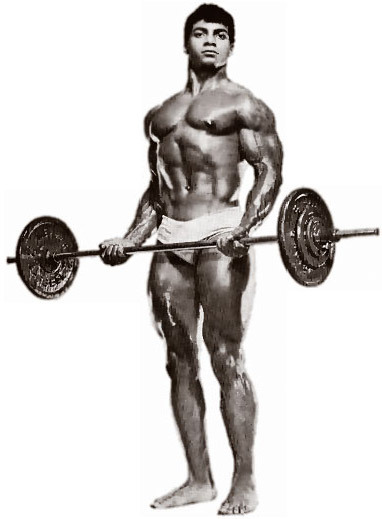 He was always interested in this sport, in addition, as Harold himself believed, he had all the data for bodybuilding, so he applied for participation in the contest. The first exit to the podium of this very young Harold brought him 18th place. 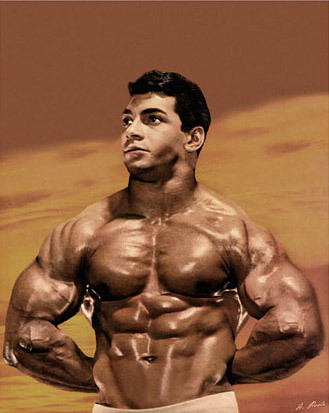 Although he won no victory, but now he firmly knew what he wanted from life – to become a real bodybuilder. Harold began to regularly visit the gym, although he did not abandon his daily exercises on the crossbar and is preparing for the upcoming competitions held in his city. However, even there, he could not take a place of honor. For 3 years Poole trained and performed at every possible bodybuilding tournament and every time he got closer to the first place. His last performance in the amateur rank was at the end of 1963. Then, 19-year-old Harold Poole took second place in the tournament Mr. America, giving the palm to Vern Weaver. 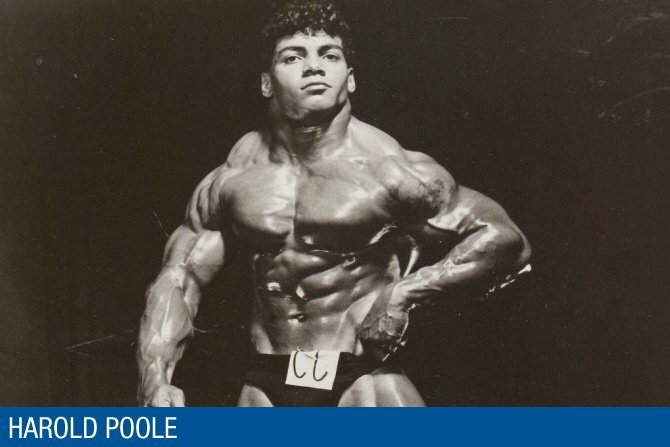 In addition, he received the title “The most muscular”, which was very good for a young and ambitious guy, like Poole. After three months, Harold wins the “Mr. Universe” contest and joins the ranks of professionals. The following year he received the title “Mr. America”. Harold Poole became a participant of the first three Olympics where he won prizes. 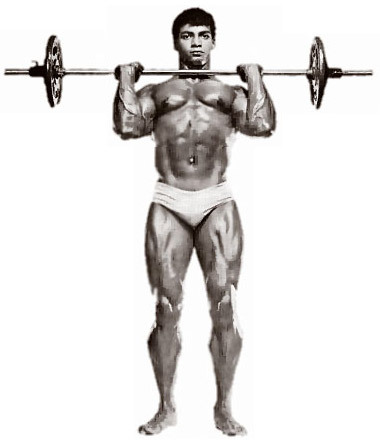 He retired from bodybuilding in 1982 after the World Cup at the age of 40, finishing 9th. Today Harold Poole is the owner of the fitness center and still keeps himself in good physical shape. This entry was posted in Top Bodybuilders and tagged IFBB Pro, Mr. America, Mr. Universe. Bookmark the permalink.